Did you know that pet obesity affects over half of all dogs and cats? To be exact, that’s 50.2 million dogs and 56.5 million cats that are overweight! 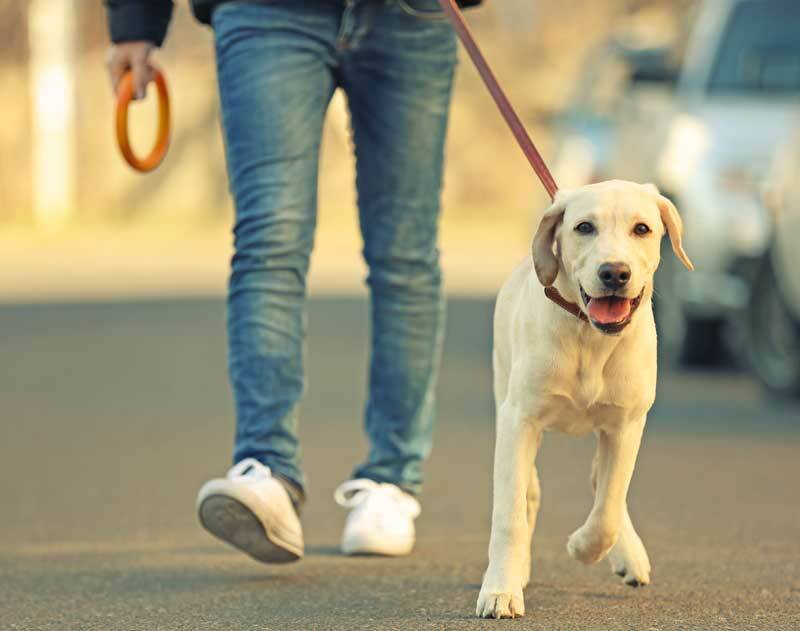 Keeping your pet healthy and active can prevent them from becoming overweight or developing one of the above health concerns, just by following a few simple tasks! Learn How to Tell if Your Pet is Overweight! Being able to tell whether or not your pet is overweight is rather easy to determine. The discovery of them being overweight is all about touch and appearance! When pressing lightly against your dog or cat’s side, you should be able to feel their ribs. If you are able to do so, keep doing what you are doing when it comes to your pet’s nutrition and fitness, because they are healthy! If you are not able to feel their ribs, this may be a sign that your pet could possibly be packing on a little more pounds than need be. 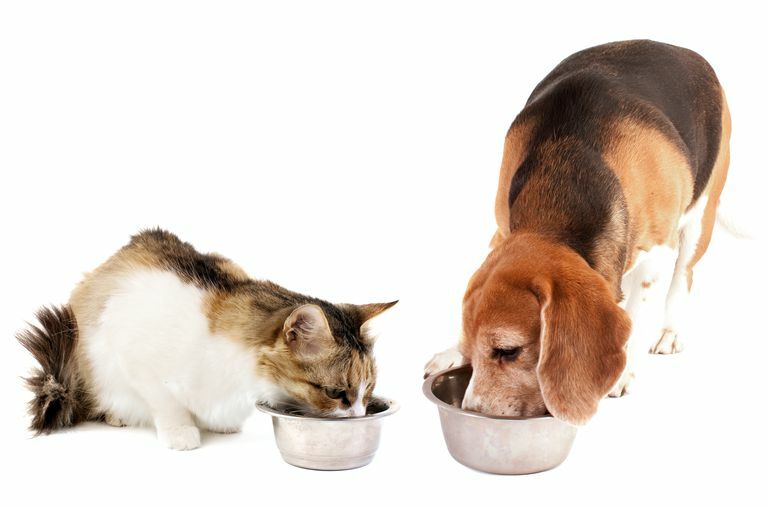 What You Should Do if Your Pet Needs a Diet? As a human, when losing weight, it’s a smart idea to keep a journal of when and how much you eat. Since our pets haven’t yet learned how to write, you’ll have to do that for him/her! Keeping track of what kind and how much kibble, as well as the time it was given are all important aspects of maintaining the amount of food your pet receives. Instead of free-feeding, where you leave food out all day for your pet to eat, set out an amount of food for a specific time limit, let’s say 15 minutes. When your pet is finished eating, take up any food that they didn’t finish. Keeping track of how many bones and biscuits your pet receives throughout the day is an important factor in regulating their weight. Make sure they aren’t getting too many of their favorite treats, less is more! It’s important to choose treats that aren’t high in fat for your pet. We have healthy treat and kibble options available in the shop (listed at the end of this blog)! This may be the most fun and simple task you can do to help your pet stay healthy and fit! Just like humans, dogs and cats need exercise too! Taking your dog for a walk, go swimming with them, or even just playing fetch in your backyard will help your pet burn off those extra calories and stay fit! We came up with a list of our favorite natural kibble and treats brands for your pets, these can all be found in the shop! Our products are grain-free and full of protein, perfect for your furry friend!